Unlike many former industrial cities, Phoenixville has successfully adapted to changing economic times. In fact, median family income in the city now exceeds $71,000 per year. For a decade now, the town has marked its rebirth and reinvention with the a yearly celebratory festival and the symbolic burning of a large wooden phoenix. Phoenix Village is a luxury apartment and 20,000 square foot retail complex over podium parking. 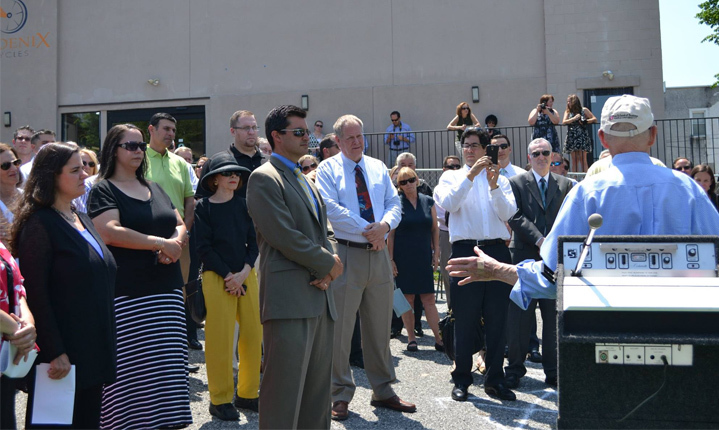 This project is a fantastic addition to Phoenixville as it will attract more people to the center of our downtown district. Jennifer Mayo of CENTURY 21 Norris-Valley Forge was involved with the process through the Borough Council and voted for it to move forward. The apartments will range from 600 square feet to 1,400 square feet and will include one, two, and three bedroom floor plans. 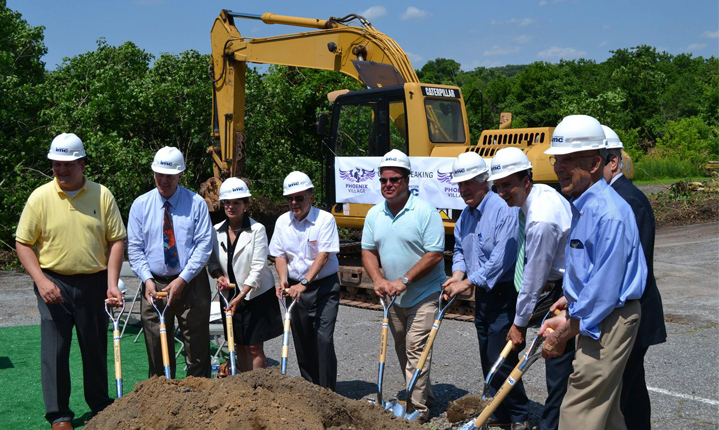 “I believe this project is important to Phoenixville’s future because it will put 500 plus residents downtown which will help to support our existing stores and restaurants and help grow the town by attracting new shops and eateries,” said Mayo. 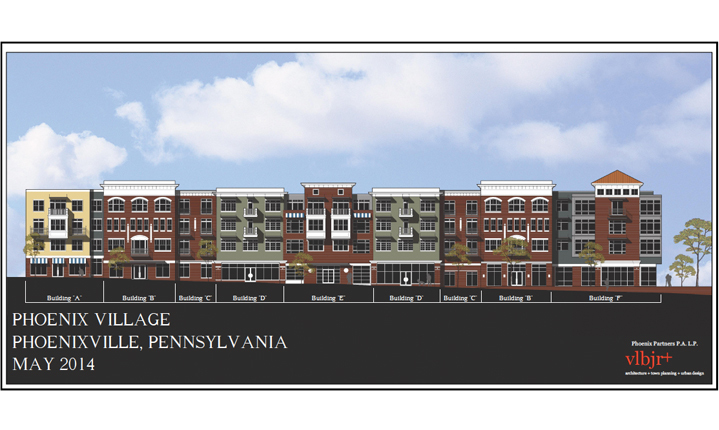 Mayo also believes that Phoenix Village will be the spark that Phoenixville needs to encourage other developers to build on the open land that once was Phoenix Steel. Two real estate developers came out of retirement at the ages of 65 and 85 and partnered with the DeMutis Group to make this project a reality. Initially, they had looked into building something in Philadelphia, but the developers fell in love with our beautiful city of Phoenixville. 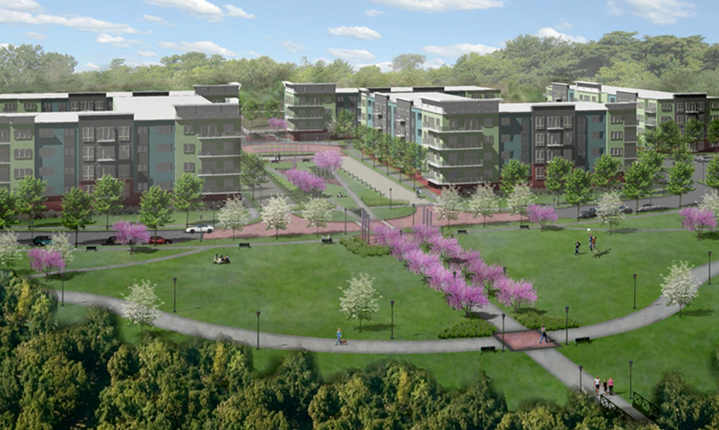 The $54 million project will include 275 apartments on 7-acres along Bridge Street. The apartments and shops below will be within two, 5-story attached buildings. Further, a 30,000 square foot office building is part of the later phases of construction. An investment of $75,000 towards a “Quint” truck, which combines a ladder truck with elements of a tanker truck, because of the four-story height of the proposed apartment buildings. 563 parking spaces, averaging 1.61 parking spaces per apartment. A proposed Phoenix Steel Ferris wheel at their site on Main Street as a nod to the area’s past. Vice president of development in the Mid-Atlantic region for BPG had this to say about the proposed location, “it offered more marketability” than any other site they investigated for the area. And local Jim Reading welcomed the development saying, “Phoenixville needs density…the property has been a wasteland since the steel company closed in 1997”. Undoubtedly this ambitious gentrification project will usher further local prosperity to the already burgeoning real estate market. 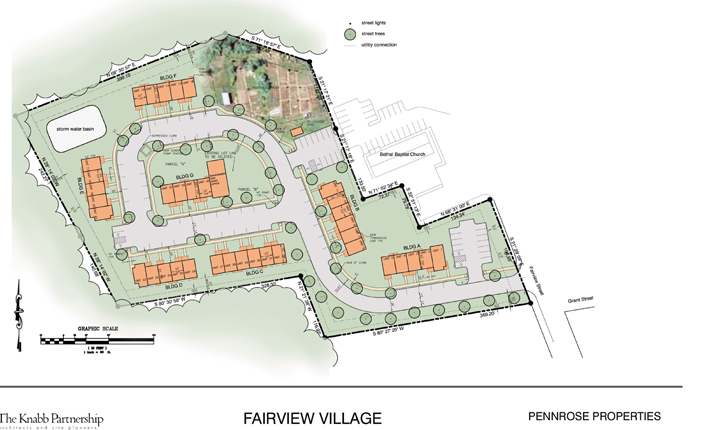 Fairview Village is another great example of a housing development that has sprung up in Phoenixville in the recent years. 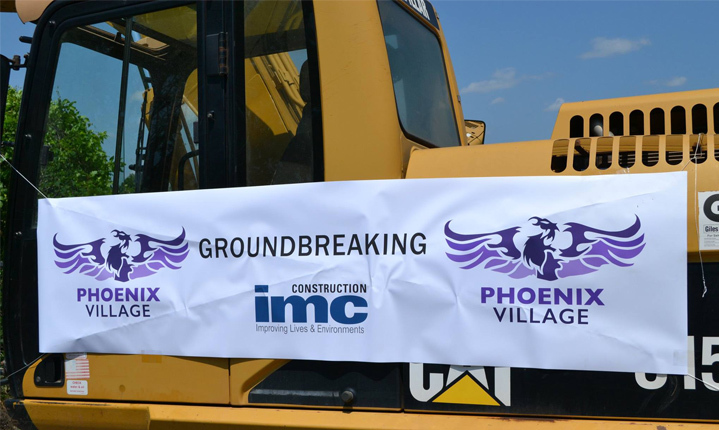 This is just another sign that Phoenixville is a growing, strong community to live in. Fairview Village was a $10.8 million project that helped to revitalize the area even more. The development is comprised of 36 townhomes, including: six-1 bedrooms, fifteen-2 bedrooms, thirteen-3 bedrooms, and two-4 bedroom units. Here in Phoenixville we are excited about the current $16.8 million interchange improvement project will help to greatly improve travel down Route 422. 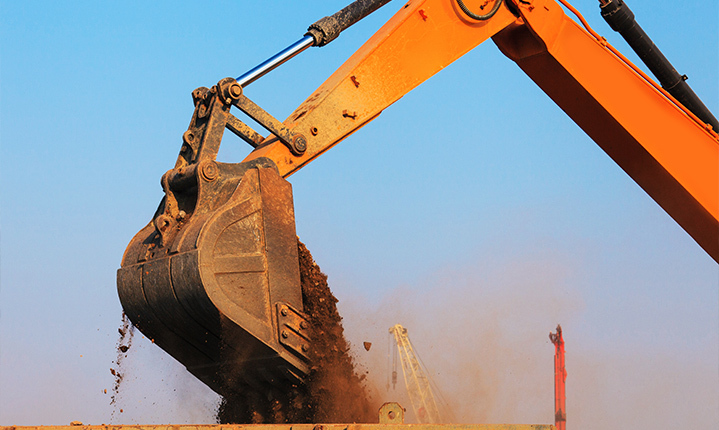 This project is already scheduled to be completed in fall of 2015. A big part of the upgrade will see an off ramp added from eastbound Route 422 to Route 363 – as well as an on ramp from Route 363 to westbound Route 422. This will allow drivers to easily transfer in any direction from one state highway to another while greatly minimizing congestion. Another $73.3 million project in the works is set to replace the older U.S. Route 422 bridge that crosses the Schuylkill River. Funding will also go toward fixing up 1.6 more miles of Route 422 from the bridge all the way east to the overpass located at Porter Road. This part of the project will also see two more bridges replaced that go over the Norfolk Southern Railroad lines. The Children’s Hospital of Philadelphia recently opened a pediatric urgent care less than 9 miles from downtown Phoenixville in King of Prussia, Pennsylvania. This new center is a great addition for residents of Phoenixville as it is the only after-hours location in the area that is dedicated to helping children specifically. This facility is open weekdays from 4:00 PM to 11:00 PM, and weekends from 10:00 AM to 10:00 PM. The center specializes in helping children with non-life-threatening injuries and illnesses. Another perk is that the center will have shorter wait times and lower co-pays than what you would experience at the emergency room. This after-hours urgent care facility is located inside of the Children’s Hospital of Pennsylvania Specialty Care Center in King of Prussia.